The showdown of several smartphone OEM’s will happen at this year’s MWC 2019 trade show, with OnePlus being one of the entrants. The company’s CEO has spoken about the 5G revolution and how OnePlus will be launching a 5G-ready handset, which will arrive alongside a non-5G flagship. With MWC 2019 just around the corner, we can expect the 5G prototype to be shown to a lot of people at the trade show. 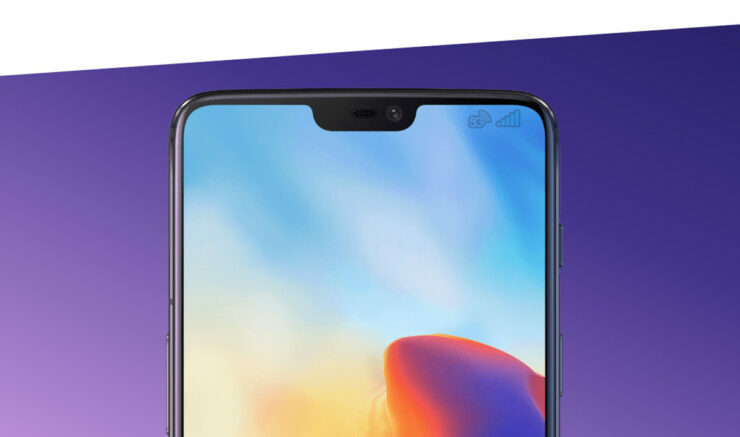 Without knowing key details of the upcoming device, there will be some known features belonging to the 5G-ready handset, and these have not been teased by OnePlus as yet. Firstly, it will most likely be fueled by the Snapdragon 855, with the added benefit being that the SoC will be embedded with the Snapdragon X50 5G modem. Bear in mind that both the Snapdragon 845 and Snapdragon 835 are compatible with the Snapdragon X50, but it’s most likely that OnePlus will stick to Qualcomm’s latest silicon. The reasoning behind this is if you take a look at the company’s history, it wants to give customers the very best hardware at an economical price. At least that’s what the company was known for when it launched the OnePlus One. With the 5G-ready handset, OnePlus CEO earlier stated that customers might have to pay between $200-$300 more than what they paid for the OnePlus 6T. The OnePlus 6T currently costs $549 for the base model, which is cheaper than several flagships, but the brand’s name is slowly shying away from a price/performance market disruptor and more towards a company that is now realizing the effects of expanding its business strategies and moves, meaning that relying on a competitive price might no longer be an option. After the 5G prototype is shown at MWC 2019, OnePlus plans on launching it before the end of May this year, with one possible upgrade being faster UFS 3.0 storage. With the OnePlus 6T McLaren Edition featuring a whopping 10GB RAM, we could see this year’s model receiving a memory upgrade, as well as a fast-charge boost. While the following isn’t confirmed, it won’t be surprising if OnePlus incorporates a large cooling solution on the inside to effectively dissipate the heat generated by the SoC and 5G modem. There will probably be a lot of things we missed about this prototype, and with the trade show just around the corner, we’ll know what secrets OnePlus has planned for the market and its consumers. HUGE CHRISTMAS GIVEAWAY 1ST PRIZE!